Sofia Ioannidou - Scientific Officer- Dietary monitoring Scientist in the Evidence Management (DATA) Unit. Tell us about EFSA’s origin story. The European Food Safety Authority was set up in 2002 following a series of food crises (you might remember the mad cow disease, for example) with the aim to restore consumers’ confidence in the EU food safety system. Tell us about EFSA's mission and work in general. EFSA provides scientific advice and risk communication on potential risks along the entire food and feed chain. EFSA's scientific remit covers the full range of consumers' field-to-fork concerns, in order to protect public, plant and animal health as well as the environment. EFSA also evaluates the safety of substances intended to be used in the food and feed chain e.g. pesticides, GMOs, chemical contaminants but is also gives scientific advice on animal health and welfare. In accordance with its Founding Regulation (EC) No 178/2002, EFSA collects and analyses data both independently and in close cooperation with other organisations to ensure European risk assessment is supported by the most comprehensive and up to date scientific information available. What is the biggest challenge EFSA faces in completing its mission? Food safety requires constant vigilance: although today we are much better placed to deal with these types of crises, food safety can never be taken for granted. In addition, public awareness, public scrutiny, and public concern are all rising, attention from the industry and from risk managers are as well very high. In this context, the main challenges for regulatory organizations like EFSA are related to the support and promotion of innovation, scientific excellence, and transparency. In the area of data in particular, EFSA roles being a central repository for pan-European data from diverse national control and monitoring programs prompts for an extensive harmonization effort in data collection. Within this challenge, a system for unique and universal identification and characterization of food items is essential to provide a common link to all the diverse food databases in different domains. How does GDD fit into EFSA's work and mission? In 2018, the Friedman School of Nutrition Science and Policy at Tufts University and EFSA established a collaboration agreement to develop and adapt procedures for the implementation of FoodEx2, EFSA’s food classification and description system, within the Global Dietary Database (GDD).  The aim of this collaboration is to map selected dietary datasets participating in the GDD using FoodEx2 and broadly disseminate its value among scientific partners in over 160 countries worldwide. The ultimate goal is to establish the FoodEx2 system as the one-stop-shop approach for mapping datasets in the GDD. In addition, EFSA and the Friedman School of Nutrition Science and Policy intend to exchange methodologies on the collection of food consumption data using FoodEx2. How valuable do you consider collaboration and partnerships between organizations in this space to be? Food risks know no borders. Co-operation with EU institutions and Member States is at the core of EFSA's work. EFSA’s work as EU central risk assessment body is only possible with co-operation. Sharing scientific knowledge and leveraging scientific expertise in the EU is the only way to address future challenges (e.g. emerging risks). It also creates efficiencies and avoids duplication of work. Moreover, one of the operational objectives included in the EFSA Strategy 2020 was to improve data interoperability to facilitate data exchange. Wider coverage of data can be ensured through data sharing/exchange mechanisms and partnerships with data owners in the Member States and internationally, through the use of common standards, as the FoodEx2 classification system, and through innovative approaches to exploit all available sources of information. What are your hopes for the future of EFSA and the issues you are working to alleviate? We must continue to carry out our core tasks, which are essential to protecting the public from health risks in the food chain. But we must also challenge ourselves and the way we work, to ensure that we remain a forward-looking organization that possesses the tools and the culture to address new and complex risks and ensure that there is confidence in the quality and relevance of our work. As highlighted in a study commissioned by the European Commission on future scenarios for food safety and nutrition, new risks in food production will continue to emerge, thereby increasing the need for data, methodologies, expertise and scientific advice on new and complex food safety questions. Demographic changes – aging populations, increasing migration flows – and changes in consumer attitudes and behavior towards nutrition and food production and consumption (driven by, for example, principles of sustainability such as urban farming or a circular economy) may lead to further diversification of diets in Europe. Population growth, climate change, and food waste all pose challenges to global food security and food safety. Emerging technologies or new applications of existing technologies, such as in the wider area of biotechnology, synthetic biology, or nanotechnology will continue to add to the complexity of the food chain and the task of risk assessment. EFSA and its partners, at EU and international level, have to address these new developments within the context of societal expectations of broader, sustainable levels of protection of human, animal, plant and environmental health, in an integrated “one health” approach. 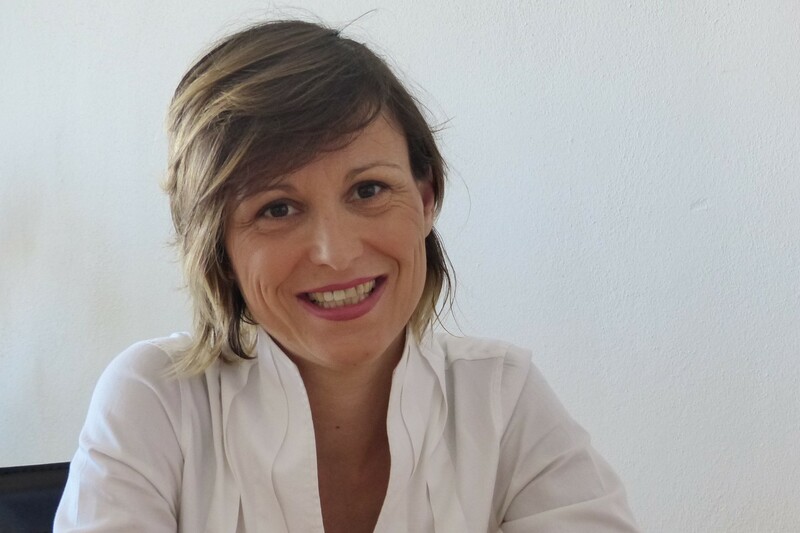 Many thanks to Sofia Ioannidou for participating in this quarter's Meet the Partners. We invite you to visit EFSA's website and follow EFSA on Twitter.